One Source Mechanical provides home plumbing services in Kitchener-Waterloo, Cambridge and Southwestern Ontario. Our plumbers are courteous, dependable and friendly – we promise to offer the best customer service possible. 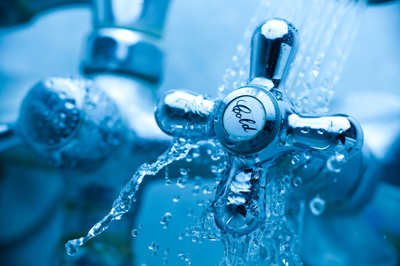 For new installations, maintenance, repairs or service, we can look after all of your home plumbing needs. Our goal is to provide our customers with honest, reliable, affordable services throughout the community. For emergency repairs or to schedule an appointment, please contact us today! Contact us for your home plumbing needs. No job is too big or too small!